wonderful inspiration! love the flower crowns! Não costumo usar mas confesso que adoro! É diferente e da um ar muito cool. Fizeste bem em exagerar nas fotos, são todas lindas! 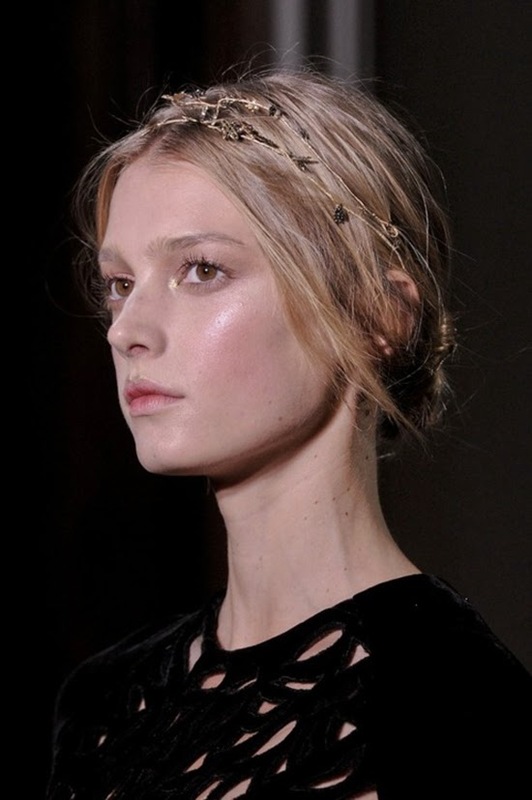 Me encanta la decoración en el pelo, queda preciosa!! I love them! Maybe I'll get out of my comfort zone this some and wear one :). Great inspiration :)! Gostei muito da menina com a camisa de ganga. Usava quase todos, adoro tanto ! Gosto imensoo do ar exótico e chic! 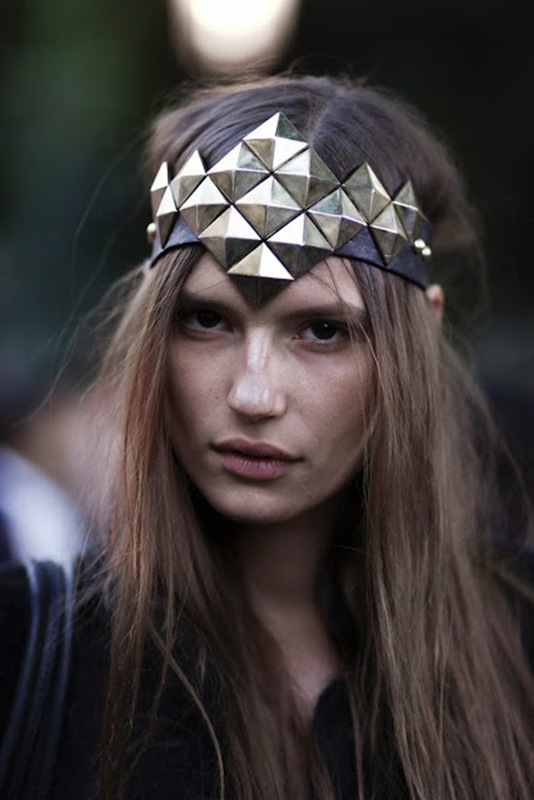 I'm a huge fan of headpieces!! This post was very inspiring! This is such an inspiration! 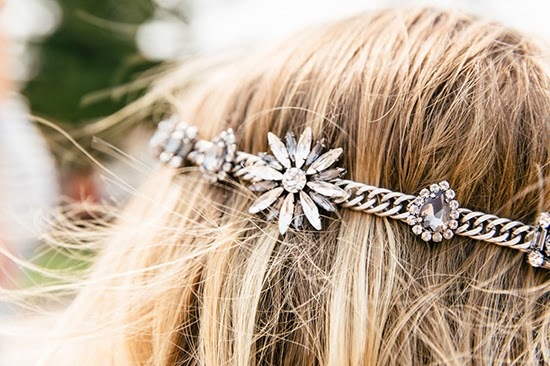 I love hair accessories already and thank God I'm read your post :) So lovely. Love these!!! 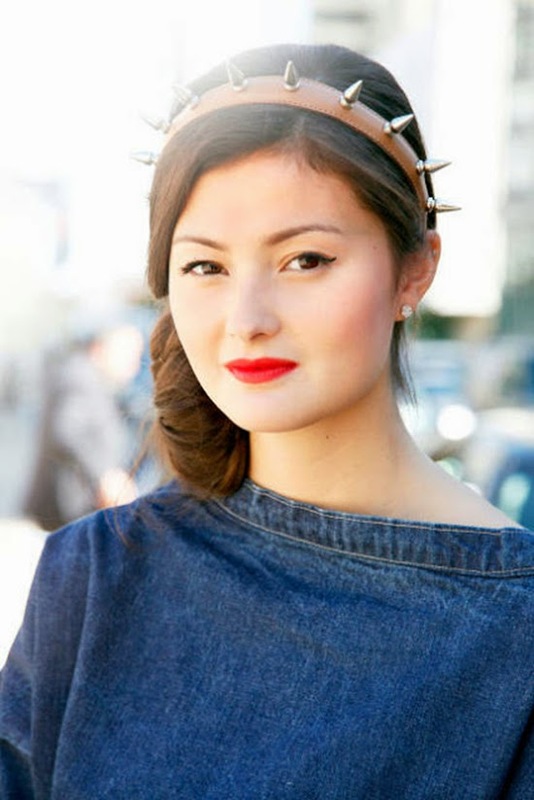 Headbands are my fave accessory! 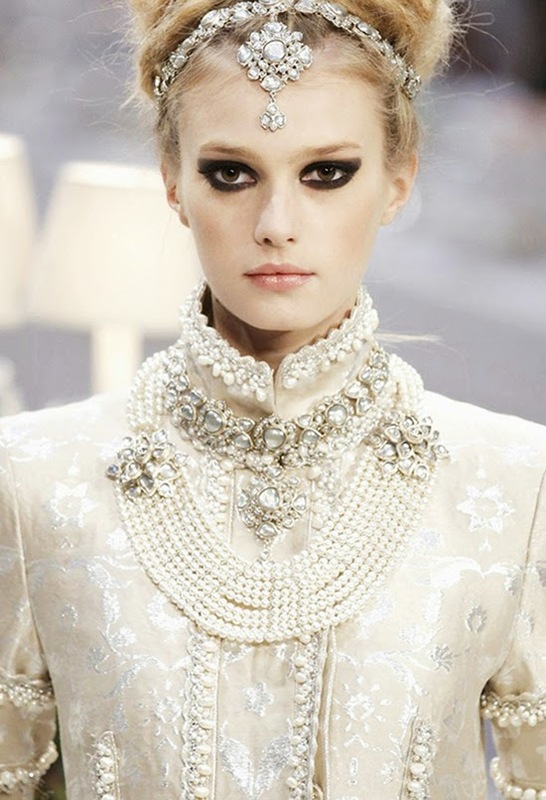 Love this post, such stunning bejeweled hair pieces, wish i could wear them all! a lot lot of inspirations! Awesome! 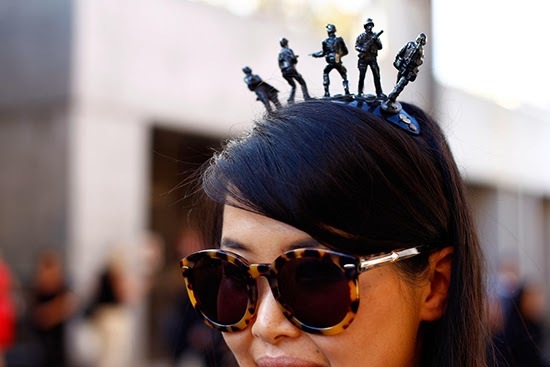 Need to wear some of these. take a look at ours?shall we follow? Amazing!!! 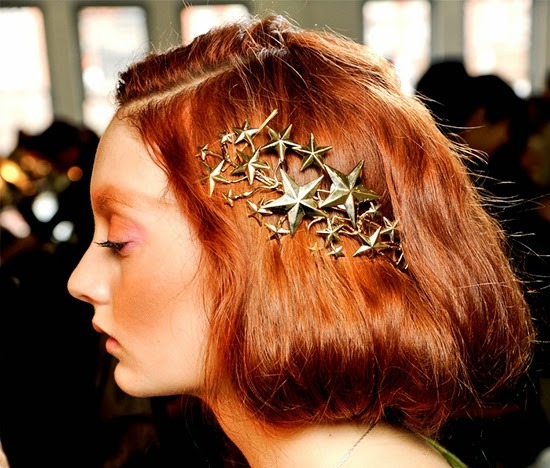 I love all hairpieces!!!! This post reminds me Fashion Week is coming near. Remember seeing all the models off duty and bloggers flooding the street? I can't wait to see what this year brings us! 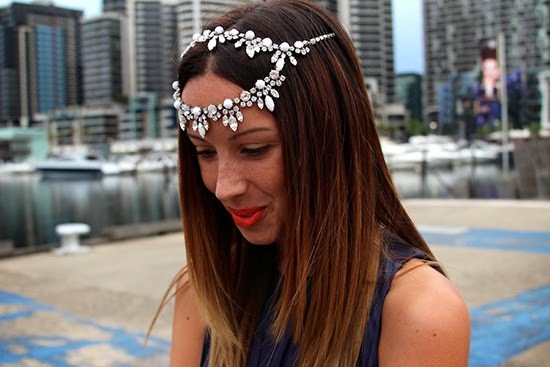 In the meantime love seeing these inspirational headpieces pictures! Arrasou na seleção lindona ! 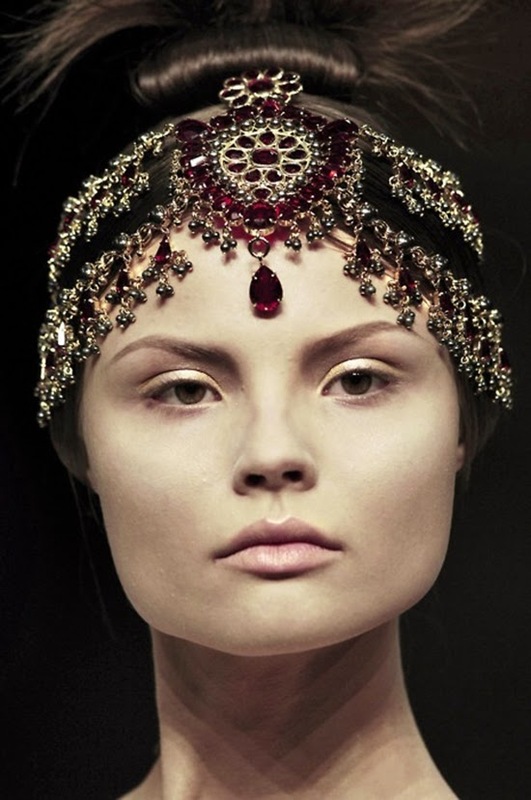 I use to make a lot of head pieces when I had more time at my hands (high school). Great post, I still love them!